Blog • Computer Services & Solutions, Inc. Blog • Computer Services & Solutions, Inc.
Today I ran into a small issue where I couldn’t use ctrl+shift+v to move emails. Instead of giving me the move dialog, I was getting a new email with pasted text in it. 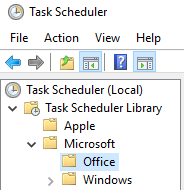 It turns out, this was because I recently installed, Clipdiary, a clipboard history utility for Windows. To fix this, go to File – Options – Hot Keys. Put a check next to ‘Win’ on ‘Paste current clipboard contents as plain text’. As you can see, what you are doing is telling Clipdiary to not use Ctrl+Shift+V for pasting the clipboard contents as plain text (stealing the hotkey from Outlook), instead use Win+Ctrl+Shift+V. 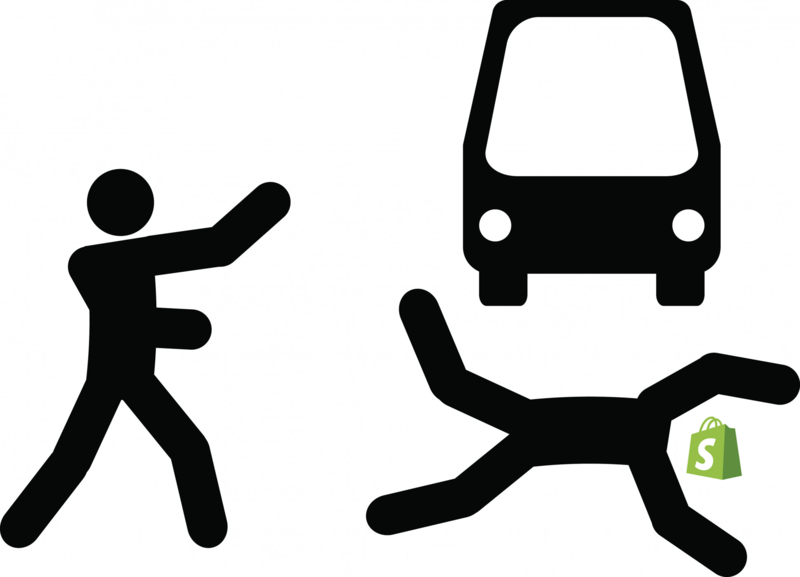 Today we had a client that reported ALL internal email from one user to another user was going to SPAM folder. Our monitoring had caught the issue as well, and we were working on fixing the issue. So what happened to break all the email? First, the client’s email is hosted by G Suite. After a bit of tracking, found out that Shopify SPF broke everything. How exactly is it possible that Shopify broke the client’s G Suite internal user to user email? One G Suite user would send email to another internal G Suite user (at the same company and same domain). The outgoing G Suite server would send it ‘out’ to the incoming G Suite server. The incoming G Suite server would then receive the email, look up the SPF record. Then it gets a little more complex – G Suite would “permerror” the entire SPF record lookup, just because one of the includes did not resolve. The receiving G Suite server would lookup the Dmarc – see our Quarantine policy and put the email in the spam folder. Should G Suite have created a “permerror” and flagged the email (from G Suite mind you) just because one unrelated record (from Shopify) did not look up? In my opinion NO! RFC 7208 also has recommendations about ‘void’ lookups (aka RCODE 0 or 3), and the RFC does recommend limiting ‘void’ lookups to TWO before giving a “permerror”. But it appears that G Suite is limiting to a single ‘void’ lookup before completely giving up and issuing a “permerror”. Not good in this case!! Of course the root problem was the Shopify SPF record disappearing and that record is required for the Internet to receive validated email. But G Suite is still fragile as demonstrated by being broken so easily. Still annoying that I had to a spend a couple of hours on this just to keep email flowing and inform everyone what was going on. Shopify has to fix their problem, but it would be nice if Google updated code so it does not break G Suite when an external company makes a mistake. We monitor all records and email, allowing us to catch the records issue quickly – but not before a few internal emails went to spam. Worse is that some emails to customers (from GSuite, sendgrid.net and Shopify) were rejected outright – like purchase receipts! 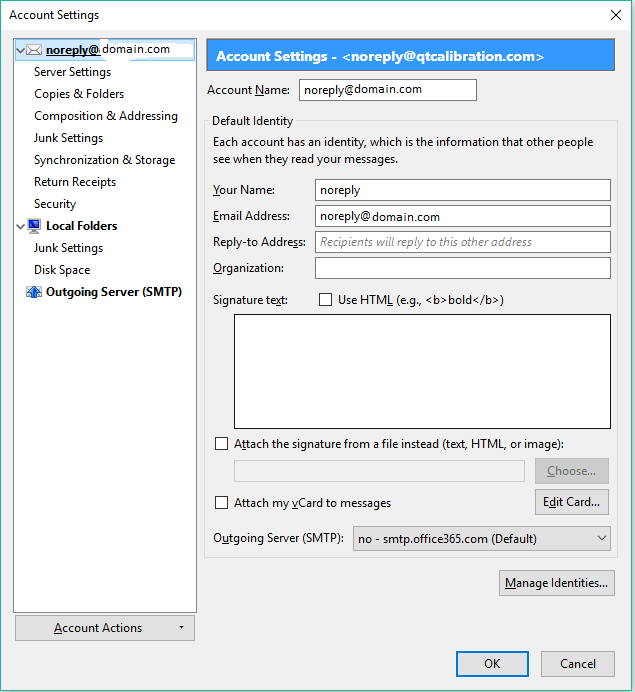 This effected all email for the domain – how it was treated depended on the receiving email servers – some put it in Junk, some rejected the email outright. Especially ironic that internal emails within the same domain were put in Spam folder. We removed Shopify from our SPF record and I recommend you do the same. Then we had to set our DMARC record policy to “none”. The first fixed the issue with receiving G Suite email. The second is a fix for Shopify (otherwise those emails would have been sent to spam). So for the moment that domain’s email sending is not as secure as we would like, but we have to wait for Shopify to fix things. As for Google – there is no easy way for us to externally know if they have updated the void lookup problem – but hopefully they will so this is not such a problem in the future. Update: Shopify got back to us and told us it was our fault and said the order of our SPF TXT record elements was wrong. This is non-sense, email receivers evaluate all SPF “includes:”, regardless of order. SHOPIFY has their SPF record for shops.shopify.com MISSSING IN ACTION and they need to put it back or everything will remain broken. Why are some large companies that rely on email as a core part of their business so clueless about what is these days just basic functionality? Likely you are on this page because you are trying to connect to NetExtender, Sonicwall’s preferred VPN software. 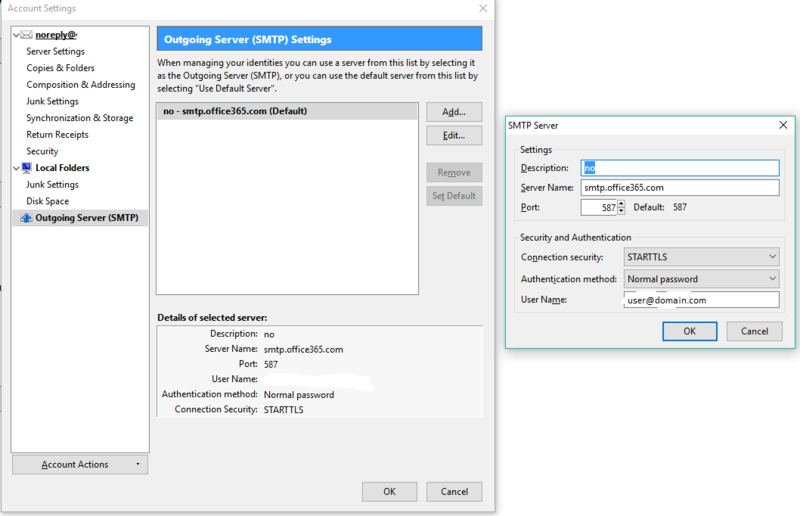 Below are the steps to connect to your Sonicwall’s VPN. 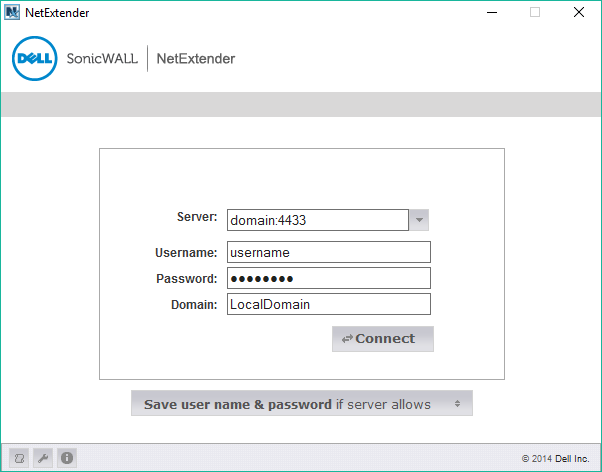 Download and install NetExtender. This can be downloaded through mysonicwall.com or via a link we sent you. For Server: enter the server name provided for you by your technician. This is typically followed by a :portnumber, which by default is 4433. For Username: enter the server name provided for you by your technician. For Password: enter the password provided for you by your technician. For Domain: enter the domain name provided for you by your technician. This is commonly LocalDomain. You will likely get a Security Alert. You can accept or Always Trust this alert in most cases. (If you click Always Trust you will not receive a Security Alert in the future. 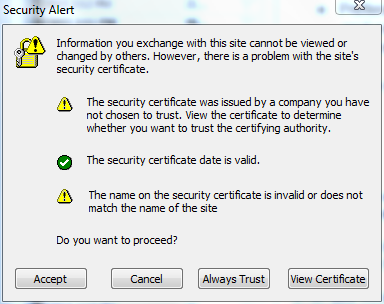 )Optional Step (skip if not necessary): An extra (unnecessary) step for further validation before accepting this certificate, you can click on View Certificate, click Details, and click on Issuer. You should see “HTTPS Management Certificate for SonicWALL (self-signed)“. A common security alert from SonicWall NetExtender. You should now be connected to your network! 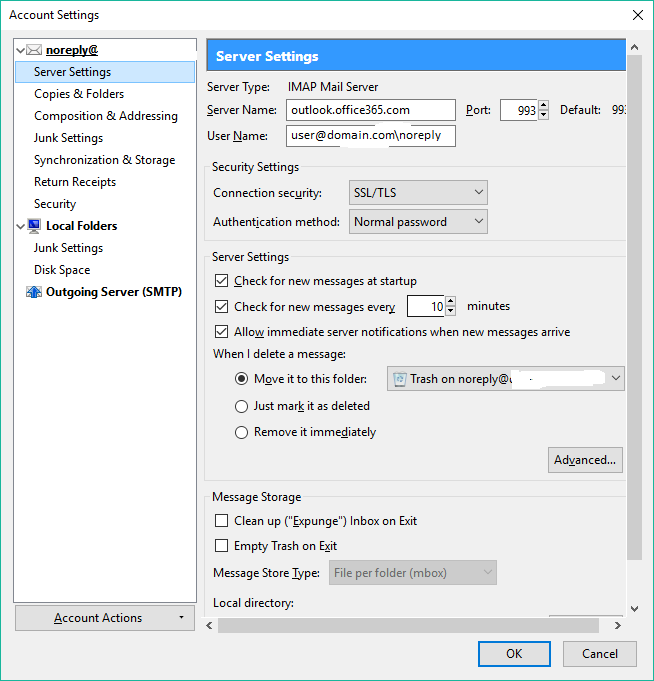 We have a client that wanted to authenticate with SMTP to send out from a shared mailbox. noreply was the name of the shared mailbox. Below is the configuration. User has to have full access and send-as permissions for the mailbox. Hopefully this helps someone trying to accomplish the same thing. 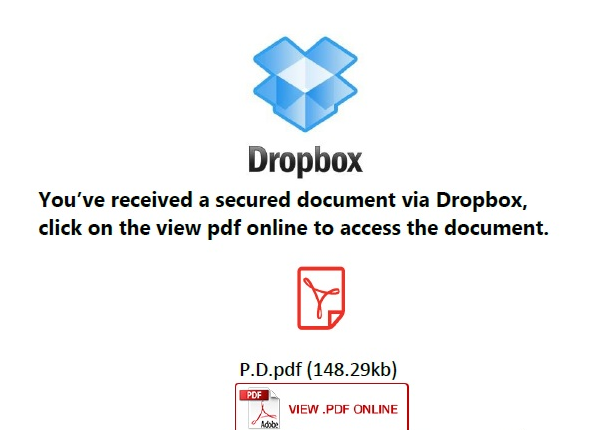 Recently we’ve seen an influx in spam emails containing PDF documents. 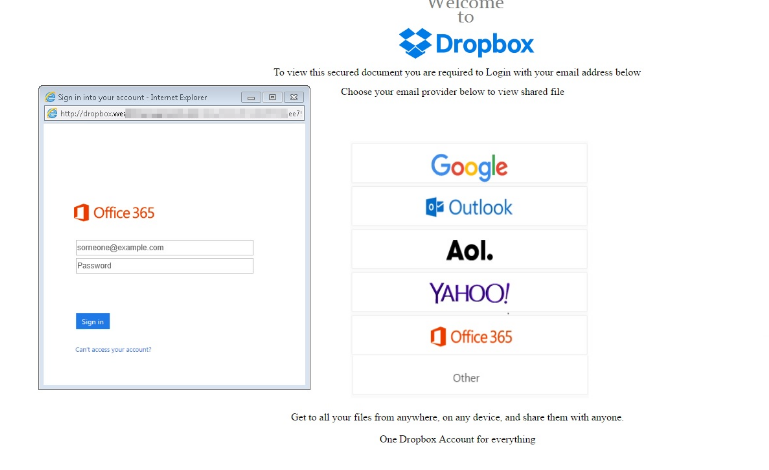 The PDFs contain a link, which when clicked takes the victim to a website prompting them for usernames and passwords. By entering the username and password, the victim is giving the thieves their email password – compromising the account. This type of attack is called phishing. 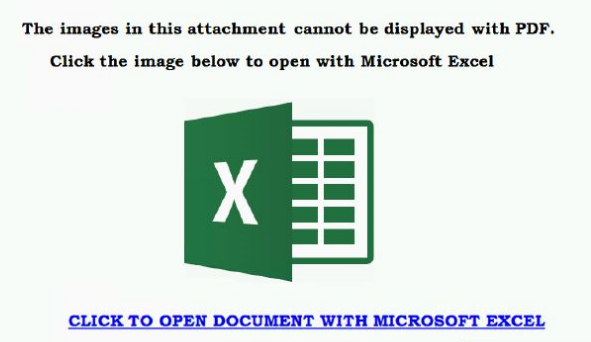 Please be on guard for emails with PDF attachments, especially those from unknown senders. Even if the email comes from a trusted sender, that person’s account may be compromised. Above are some common templates for gathering credentials. 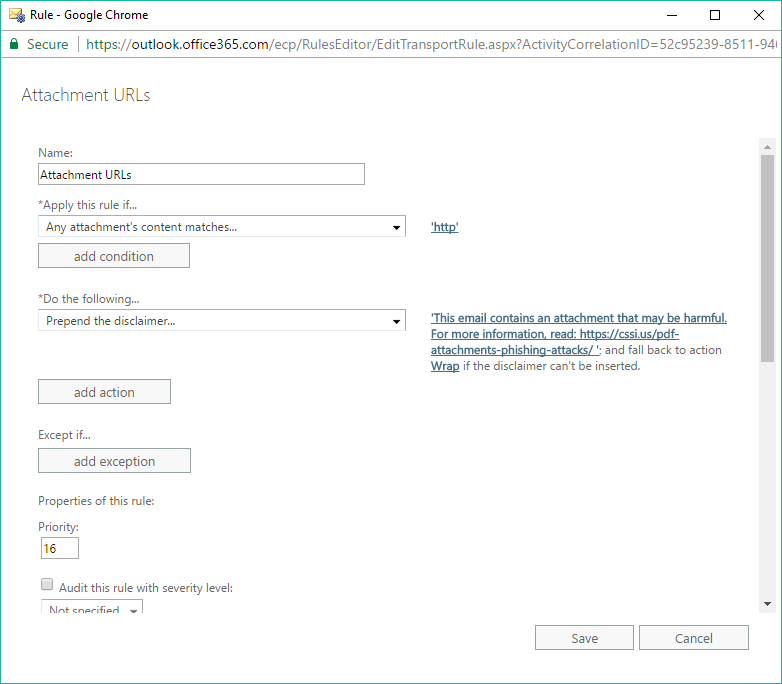 Additionally, some email systems (Office 365, G Suite) can be configured to warn users whenever a PDF attachment with a link is included in an email, as seen in the Office 365 rule below. 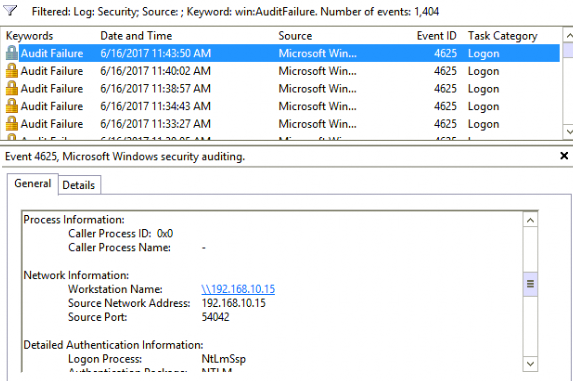 One of our clients kept getting repeat failed login attempts on their domain controller. Usually this is an issue with a port being open on the firewall and brute-force attacks being run to guess the password, but ports were closed on the firewall and it didn’t look like a dictionary attack. Instead, it looked like something was running every 2 minutes, attempting to use the guest account. The first thing we did was filter the security log in the Event Log by keyword: Audit Failure. This allowed us to see how often all the audit failures were. Conveniently, they were about every 2 minutes. (Convenient because we have a few chances to catch the culprit!) We could see that the source port was changing every time, adding complexity to the issue. The audit log provided the IP address of the workstation as well as the username that was trying to authenticate. We were interested in what the hostname was of the workstation, so we ran ping -a 192.168.10.15 and got the hostname. Now we know the PCs name and the account that is failing authentication. We have found the offender! We used our remote support tools to connect to the PC, then wrote a script to monitor the port traffic. This script is just an infinite loop, dumping out the output of netstat -ano. We saved this as monitor.bat and ran on the offending machine. Then we went to the domain controller and watched for the event to happen. Once we had the Source Port from the new event, we went back to the offending machine, pressed Ctrl+C, terminated the script, and opened the ports.txt file. We were able to search the text file for the Source Port and get the Process ID of the offending process. With this information, we were able to open a command prompt and find the offending process. tasklist /v | findstr /i "54042"
From there we were able to make changes to the process to allow it to authenticate correctly, if necessary, or remove the process if not necessary. Last night we went to a Guide Realty mixer hosted by Raquel Carter. 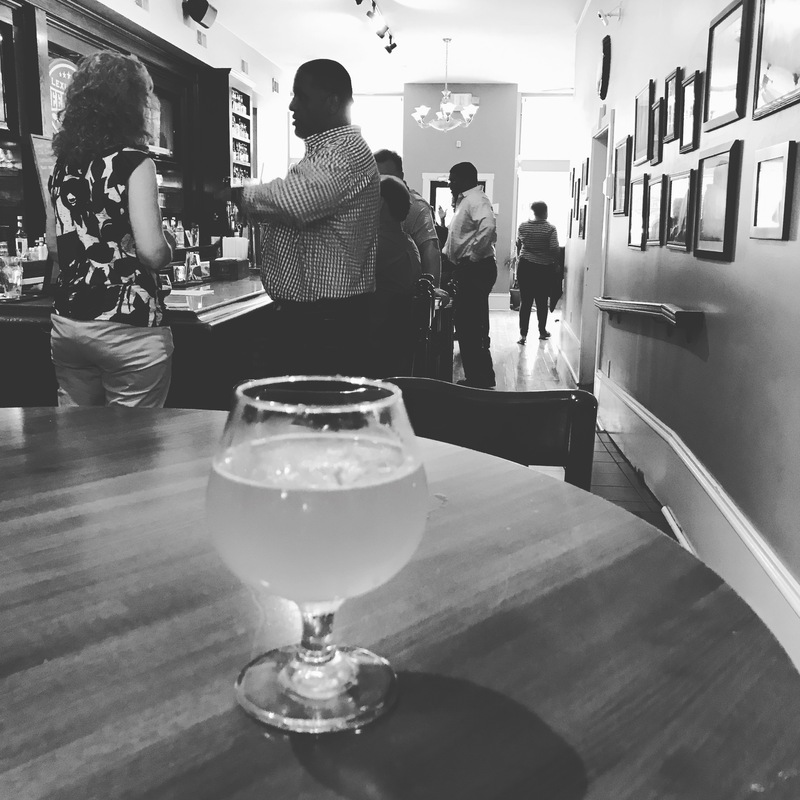 Special thanks to Lexington Beerworks for hosting the event! Some of our clients are having issues with a random or intermittent black box popping up while they are working (starting around June 2017). This is an issue with Microsoft Office and can be resolved by doing the following. If neither of those options are available you likely have a different issue. There are many different versions of Windows that your PC may be running. This is a short guide to determining which version you are using. 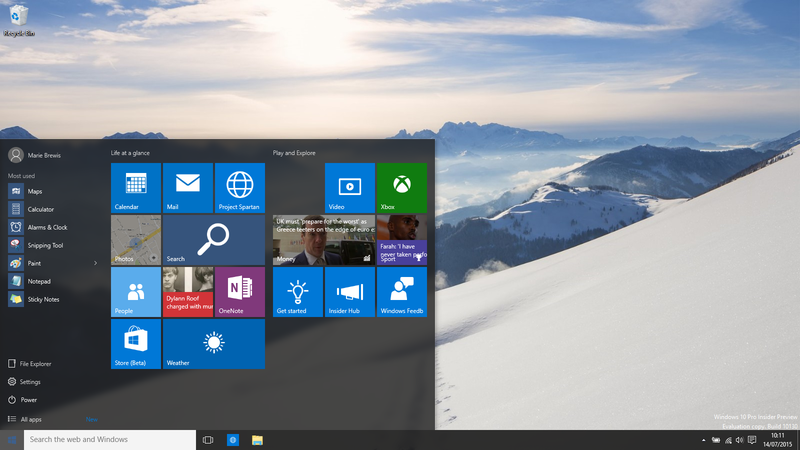 Windows 10 has a start menu with tiles in it, and black task bar. 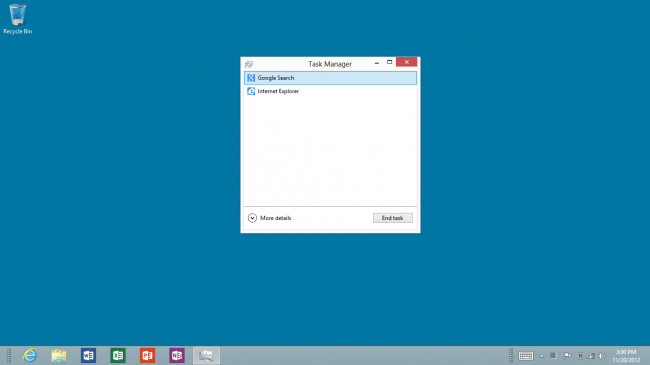 Windows 8 has a hidden start button. When clicked it opens tiles. 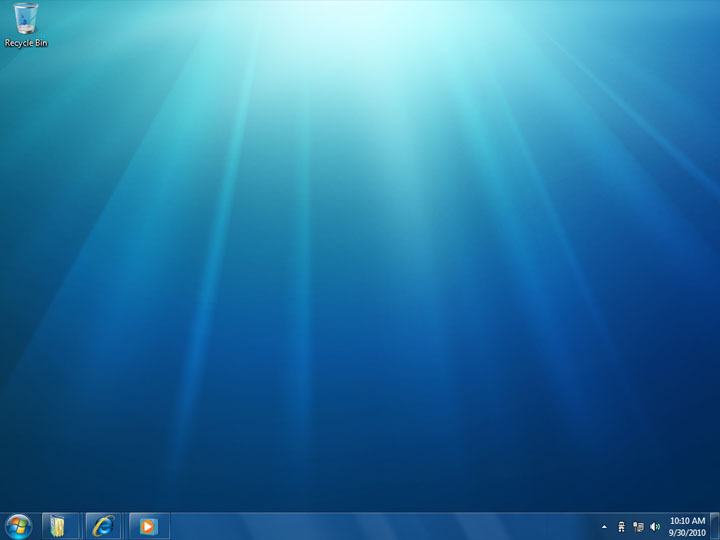 Windows 7 has a start orb and a blue taskbar. 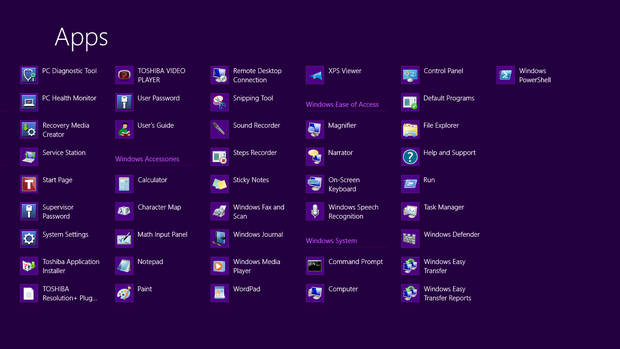 The start menu also has a search box in it. 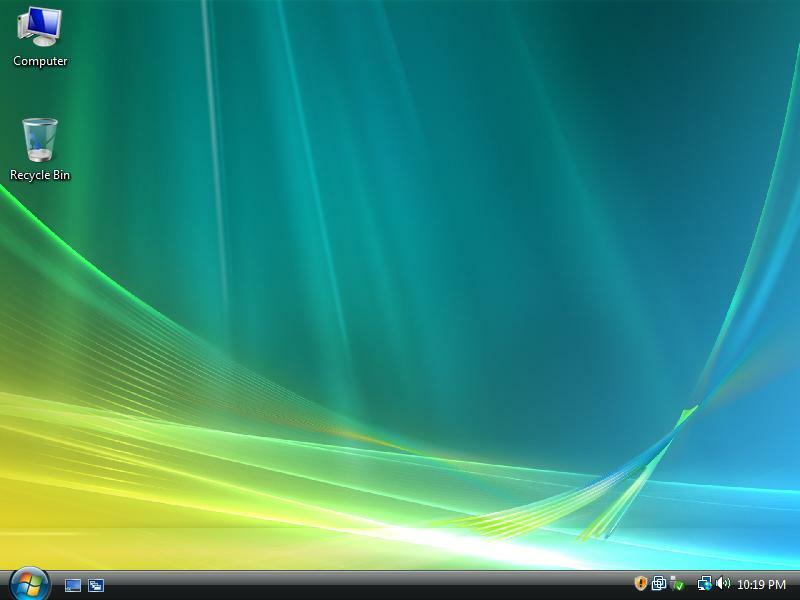 Windows Vista has a start orb and a black task bar. 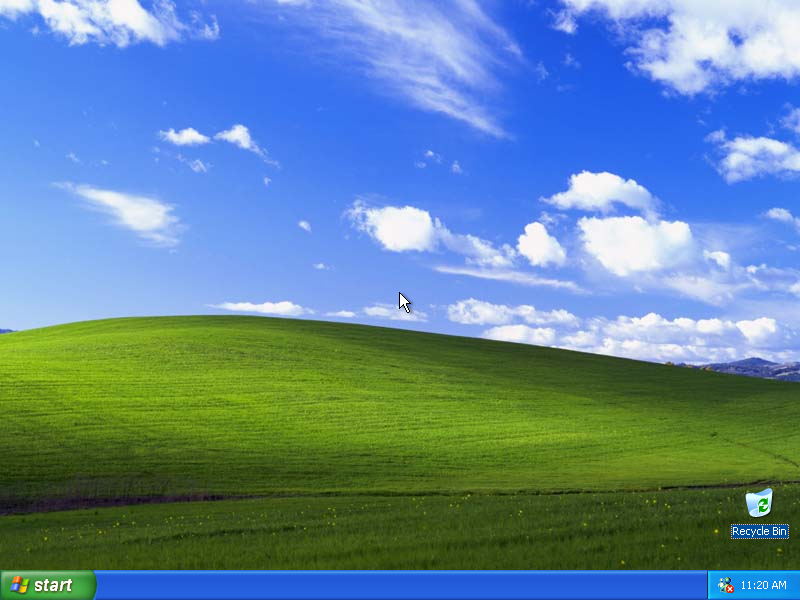 Windows XP has a green start button and blue task bar.